Log splitting has never been so easy! Drive your splitter to the wood pile with this highly efficient attachment made by Wallenstein, the premier Canadian manufacturer of log splitters. 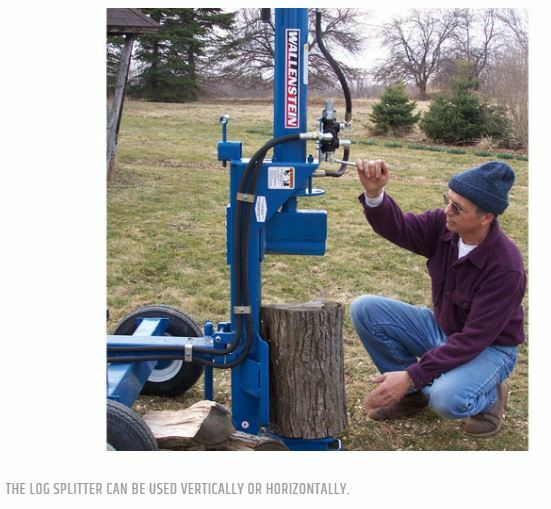 Equipped with a 4″ diameter cylinder and 16gpm, two-stage hydraulic pump, the splitter is conservatively rated as developing twenty tons of splitting pressure that powers through the toughest wood with ease. 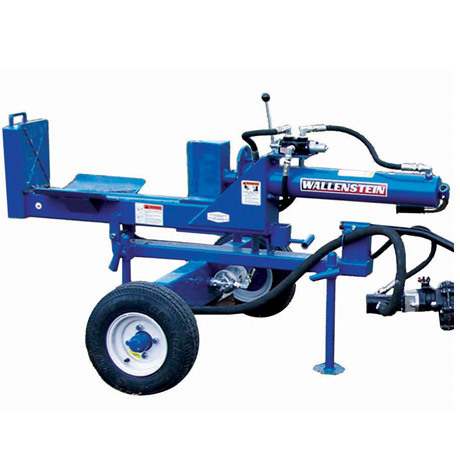 The Log Splitter can be operated either horizontally or vertically. It takes approximately 7 seconds to split a log that is 24″ long, and another 7 seconds for the hands-free reverse to return the wedge to its starting position. 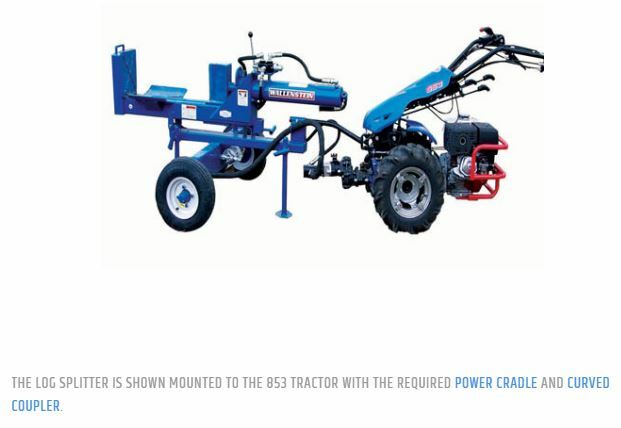 Equipped with large diameter tires and a wide stance, the log splitter is both stable and easy to steer. The quality of all the components, along with its performance, make it appropriate for commercial operations. 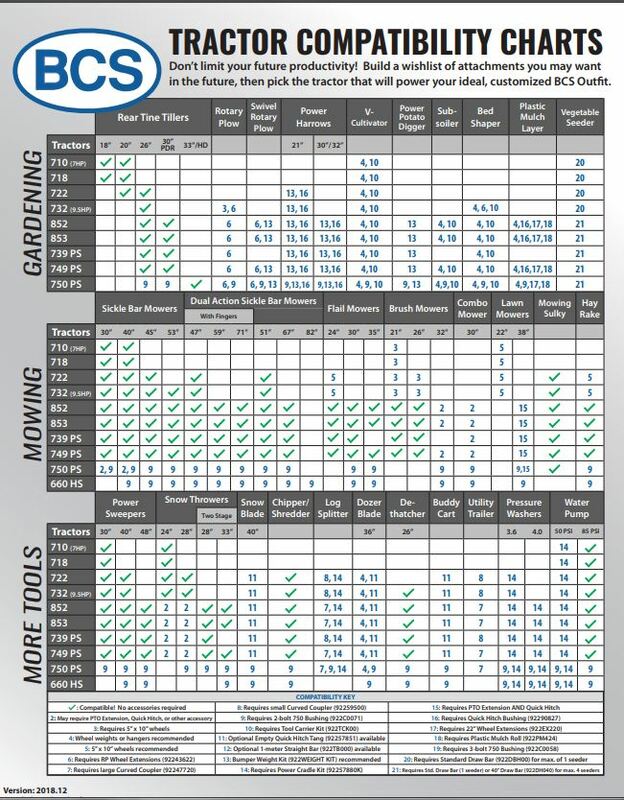 An optional 4-way splitting accessory is available to increase your productivity. 16 GPM two-stage hydraulic pump with a 4″ x 24″ cylinder. Average stroke time of 7 seconds (14 seconds with return). Off-road tire size of 4.8″ x 8″ x 16″. Optional 4-way splitting accessory is available.